TORONTO FILM. NET: 2012: Enter The "Dragon Lady"
2012: Enter The "Dragon Lady"
In celebration of the Chinese 'Year Of The Dragon', Sneak Peek creator Milton Caniff's 'Dragon Lady' character from the classic action adventure newspaper comic strip "Terry and the Pirates". 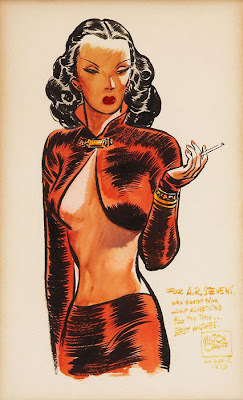 The character was based on a real woman pirate from the South China Sea named 'Lai Choi San'. 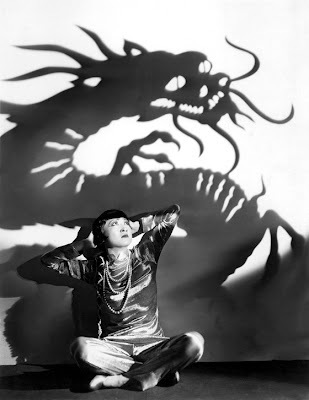 Inspired by movie characters played by actress Anna May Wong, the 'Dragon Lady' term has since been applied to powerful Asian women. 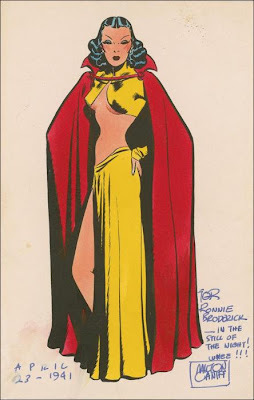 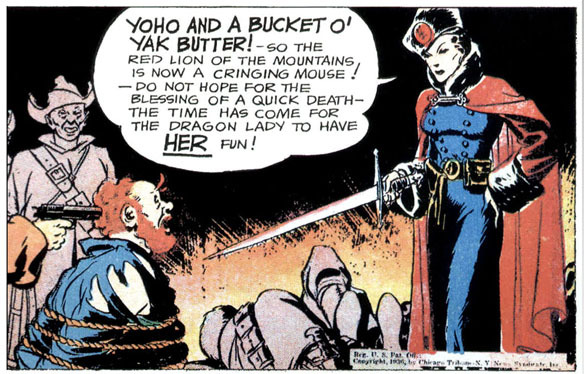 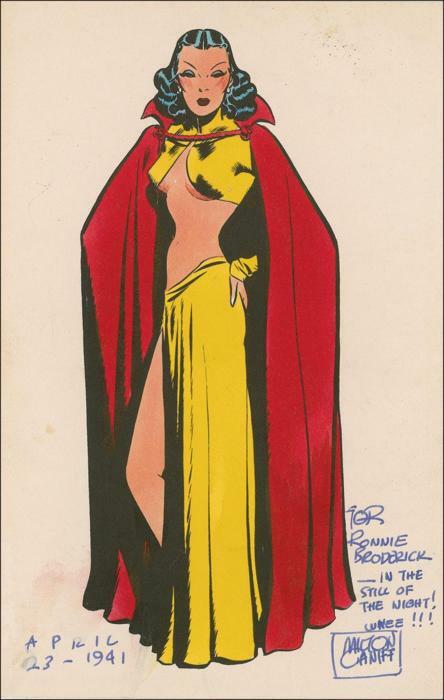 Caniff's 'Dragon Lady', aka 'Madam Deal', debuted in in the first "Terry and The Pirates" Sunday strip story (1934), as a beautiful, yet cold seductress, who unexpectedly fell in love with 'Pat Ryan'. In the years leading up to World War II, she organized the resistance against the Japanese invasion of China. 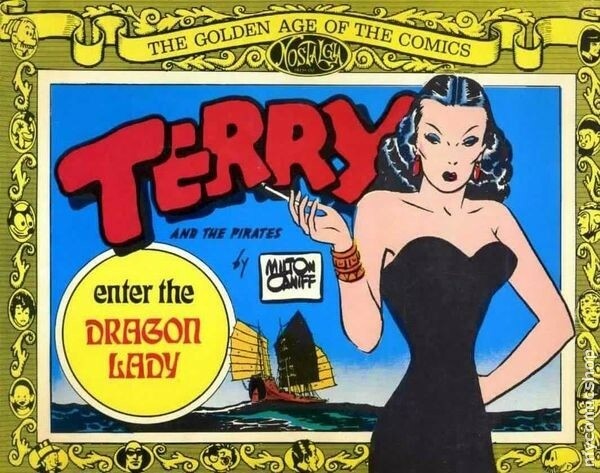 During the 1940's, actress Agnes Moorehead played the character on radio and in the "Terry and the Pirates" film serial (1940), the part was played by Sheila Darcy.